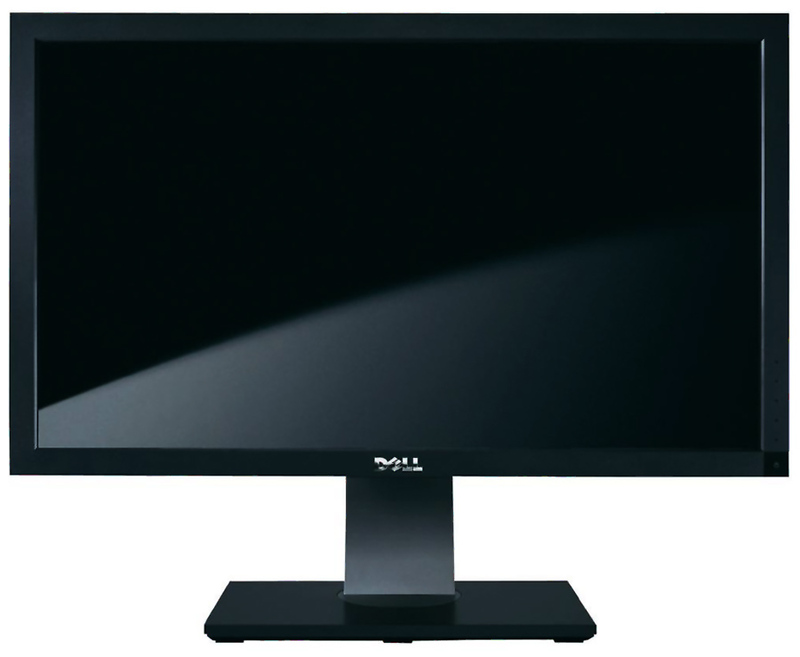 Dell is finally updating its 27 (U2713HM) and 30 inch (U3013M) monitors with new LED back lights soon. The older ones were energy monsters that could heat your room up if you didn’t have a heater. There isn’t a release date yet but it won’t be long until they are on the shelves. Dell has decided to sell the 2 year old power hungry monitors in Japan and label them as new products even though there isn’t enough energy to fully power most homes up here. I hope they replace the back lights in the older monitors as soon as possible.